We all go to John Oliver for a no holes barred look at politics. But did you know that he and Oprah have a little something in common? They are both capable of driving book sales like nothing we’ve ever seen. John Oliver’s thought provoking and wildly entertaining HBO show Last Week Tonight recently criticized Donald Trump’s candidacy by comparing it to a book called The Kid Who Ran for President. The book is nearly twenty years old, but since it’s mention on his show, it’s sales have skyrocketed. An unprecedented boost in book sales is usually attributed to the Oprah effect. She has such fame and reach that when she recommends a book people descend upon it like a plague of locus. When she promoted Cormac McCarthy’s The Road, the books’s sales increased by an astonishing 797%. 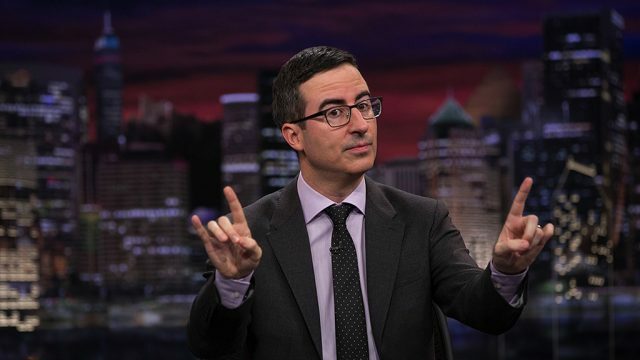 While it may be too early to tell how much of a boost the The Kid Who Ran for President has gotten from John Oliver, one thing is clear; this man can drive book sales. 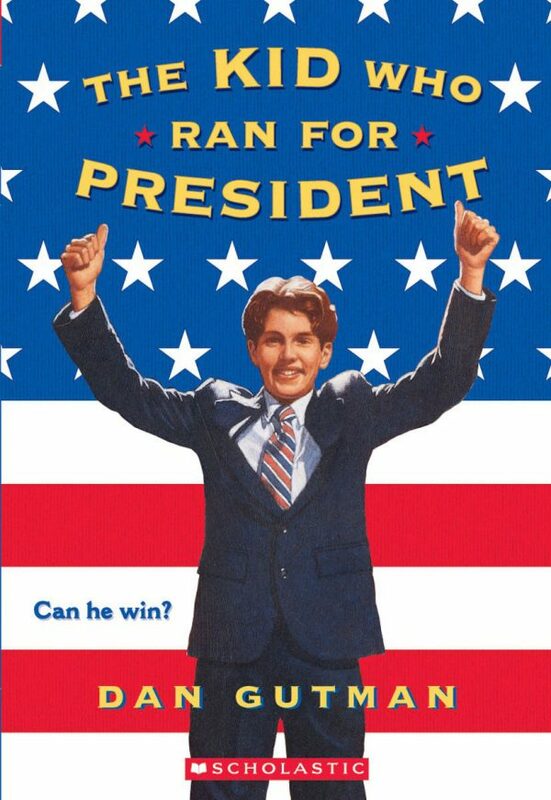 The Kid Who Ran for President tells the story of a kid who runs for the presidency as a joke. Once elected, the Kid President realizes his mistake and now fully understands that he is woefully unqualified to run the United States. The book is a playful comparison to Trump’s campaign. One quote, “Are you expecting me to enforce the Constitution? I’ve never even read it,” definitely sounds like something an exasperated Trump would say! The New York Post first reported that the John Oliver might trump the Oprah effect after the book got a huge sales boost, rising to No. 108 on Amazon’s bestsellers list after being normally around No. 25000. This unexpected attention from John Oliver is better than being on the bestseller list according to the book’s author, Dan Gutman. Kudos to John Oliver for reminding us that Trump’s campaign is no joking matter and for inspiring us all to take politics more seriously. Check out our feature on books we think Trump should read.